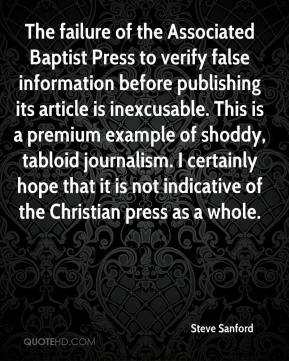 The failure of the Associated Baptist Press to verify false information before publishing its article is inexcusable. This is a premium example of shoddy, tabloid journalism. I certainly hope that it is not indicative of the Christian press as a whole. There are a lot of species that come for landscaping, for pets, that don't cause problems. 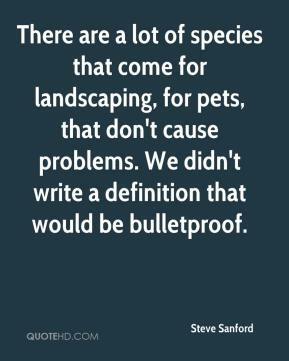 We didn't write a definition that would be bulletproof. I wasn't angry. 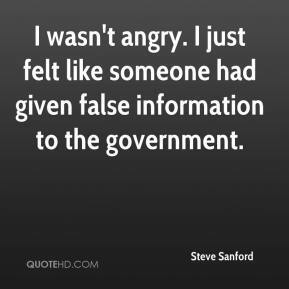 I just felt like someone had given false information to the government.